Springboard provides resources to Atlantic Canadian universities and colleges to help them transfer knowledge and technology to our region’s private sector. Our network members are from thirteen of the universities in Atlantic Canada and the five community colleges. Springboard’s network members work to connect publicly-funded research with industry experts through a range of programs and services. Springboard also connects skilled professionals in academia and industry to create new collaborations. 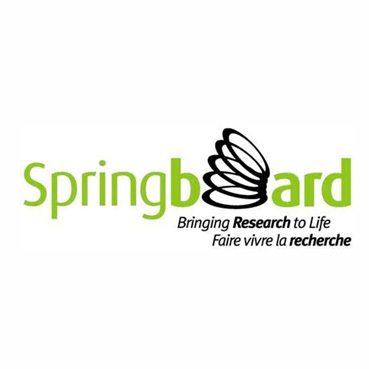 Springboard supports research commercialization in Atlantic Canada. Springboard receives core support from its members and from the Government of Canada through the Atlantic Canada Opportunities Agency (ACOA).